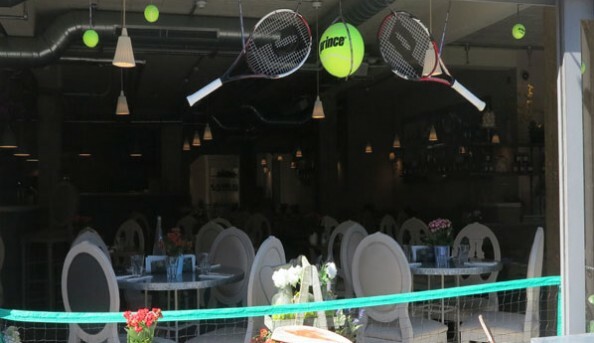 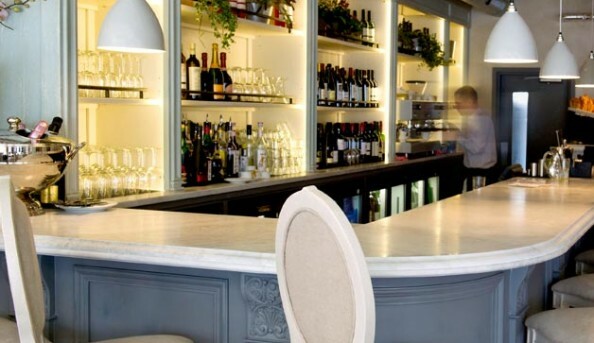 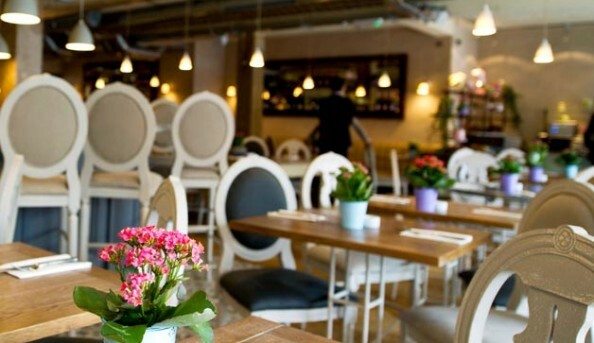 Aubaine has a fun and quirky atmosphere and now that Wimbledon has begun Aubaine was keen to get involved and do something a little special. 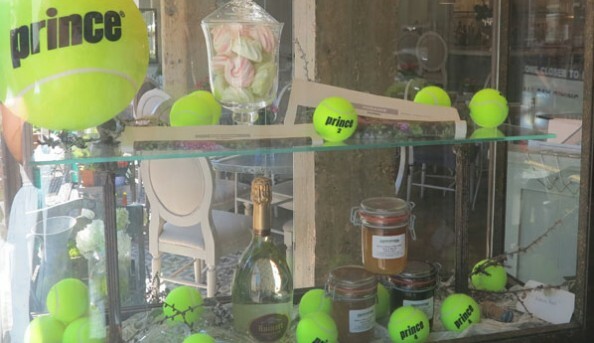 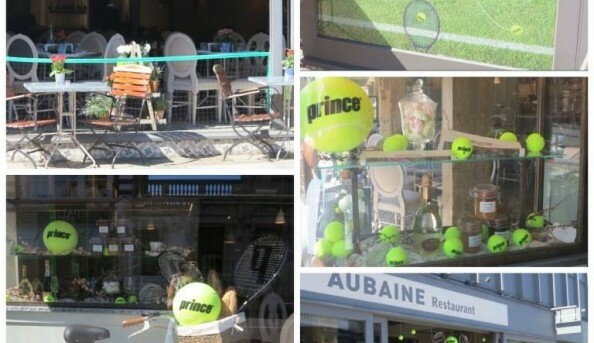 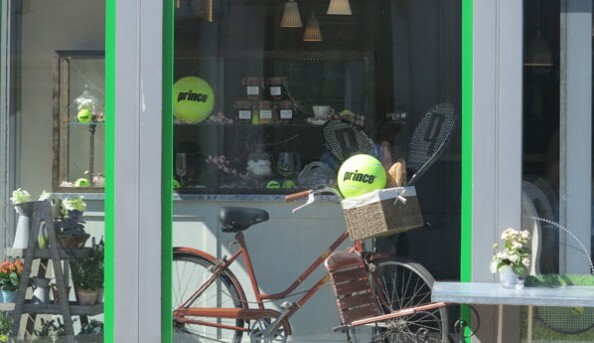 Aubaine used the tennis equipment that was provided by Prince and created an amazing unique window display to get you in the Wimbledon mood! 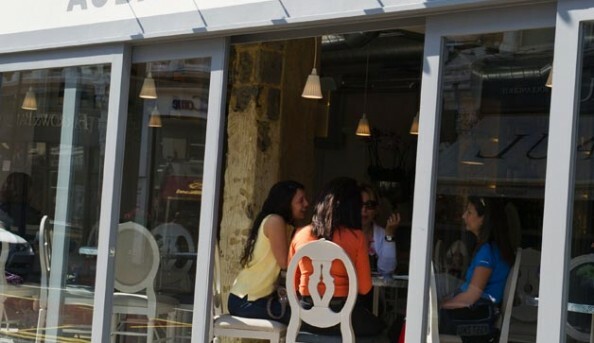 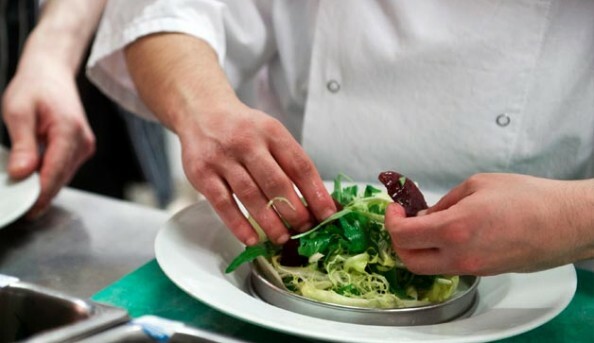 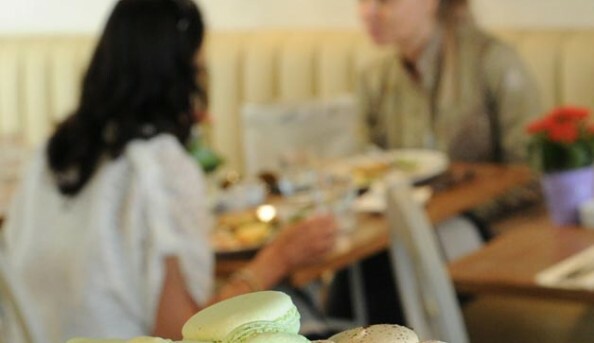 Send an email to Aubaine Wimbledon.